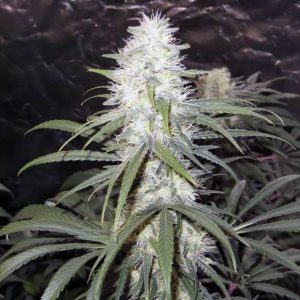 Auto Swiss Cheese is the result of crossing a special Swiss Cheese/Skunk #1 with an Auto Jock Horror. 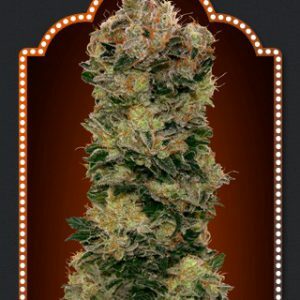 It is quite a fast-flowering strain that produces large, dense buds full of resin. 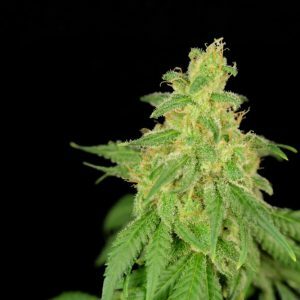 Auto Swiss Cheese grows outdoors as well as indoors. If growing indoors please be aware that this is one stinky plant that will definitely require air-filtering measures. 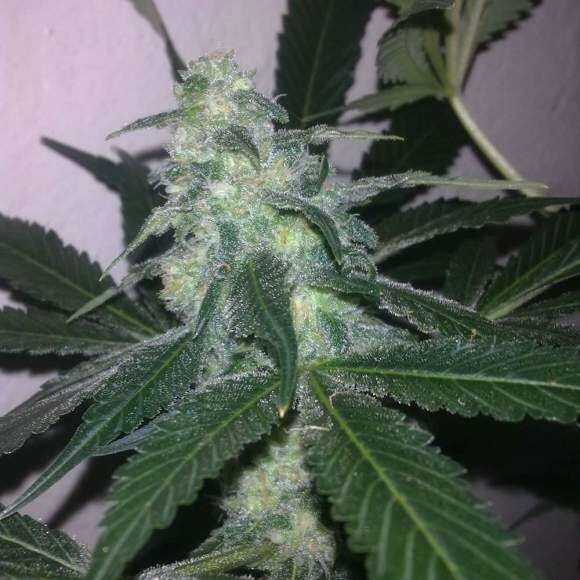 In a flowering time of 7 – 9 weeks it will yield 250 – 350 gr/m2. 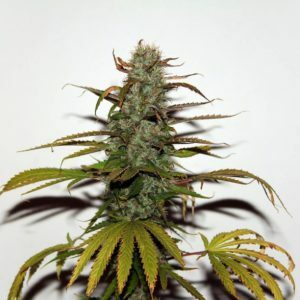 The pungent aroma is Skunk-y and cheese-y and its flavour is also Skunk-like with cheese, tropical fruit and an after-taste of pepper quite noticeable. THC levels are pf medium strength with high levels of CBD. The powerful effect is cerebral and stimulating with an accompanying soothing sensation as the high gradually evolves. It is quite a social strain and one which is good for getting together with friends and having discussions. Therapeutically it is recommended to alleviate symptoms of depression, stress and for pain relief.